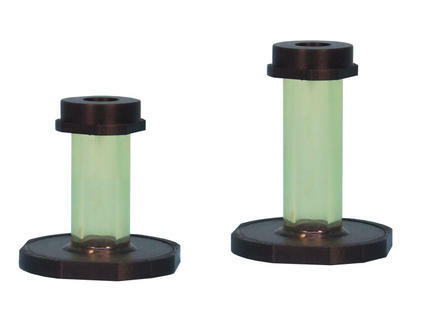 Dose Drawing Syringe Shields reduce hand exposure when drawing doses from a shielded vial. 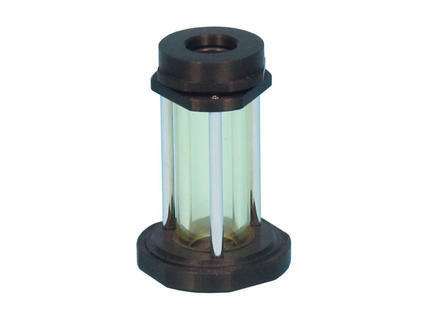 Constructed of optically clear high density lead glass, the barrel of the syringe shield offers complete 360° visibility while reducing radiation exposure from Tc-99m by more than 99%. The shields are constructed with an polymer material that acts as a shock absorber, improving the resistance to breakage.